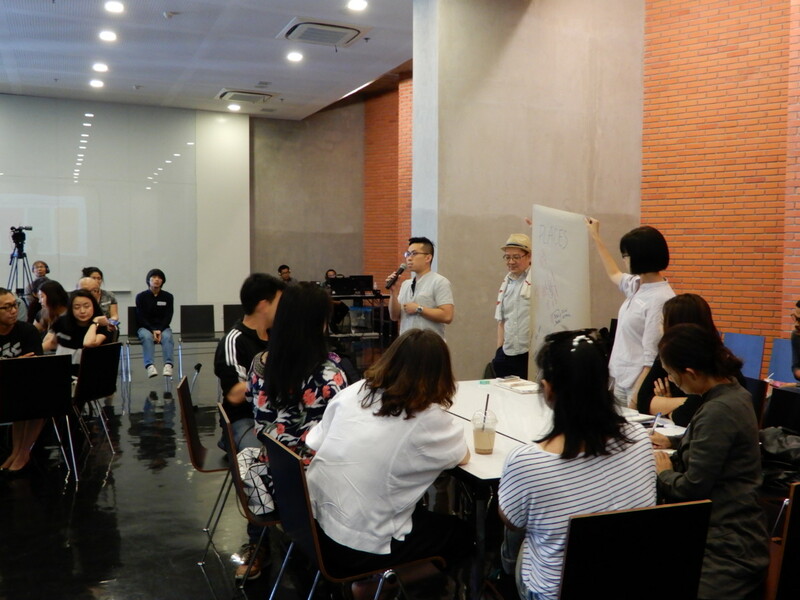 The second Bangkok International Children’s Theatre (BICT) Festival took place from 17-27 May and hosted the Asian TYA Network meeting as part of its forum: a platform that runs alongside the festival productions and allows audiences to reflect and exchange knowledge. 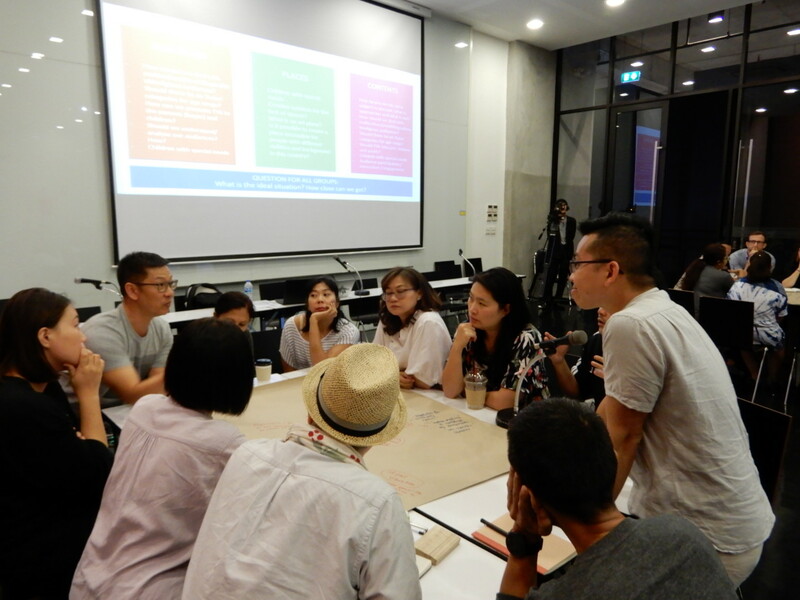 Established in 2015, the Asian TYA Network aims to understand the geo-political climate of TYA in East and South-East Asia and connects TYA practitioners across the region. 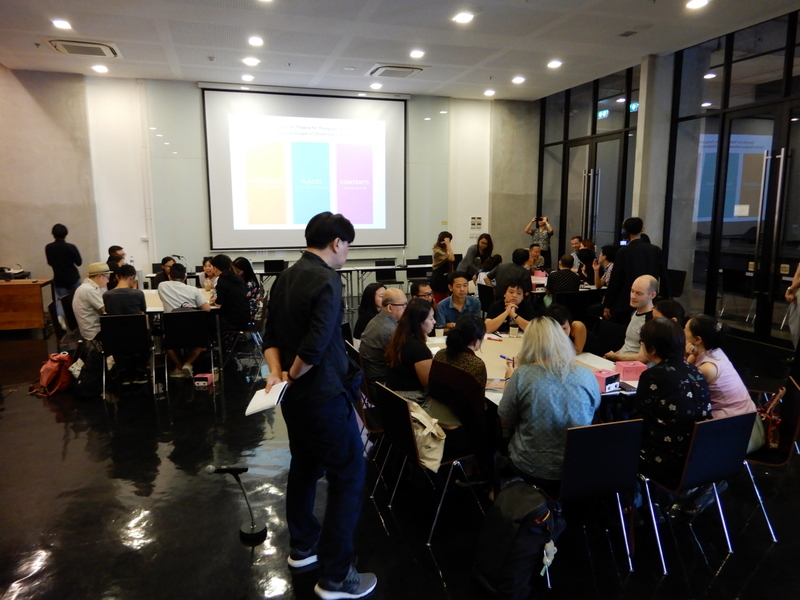 On the first day, participants from Singapore, Malaysia, Indonesia, Thailand, Myanmar and Cambodia passionately shared insightful practices, philosophies and perspectives on TYA activities in their respective countries. 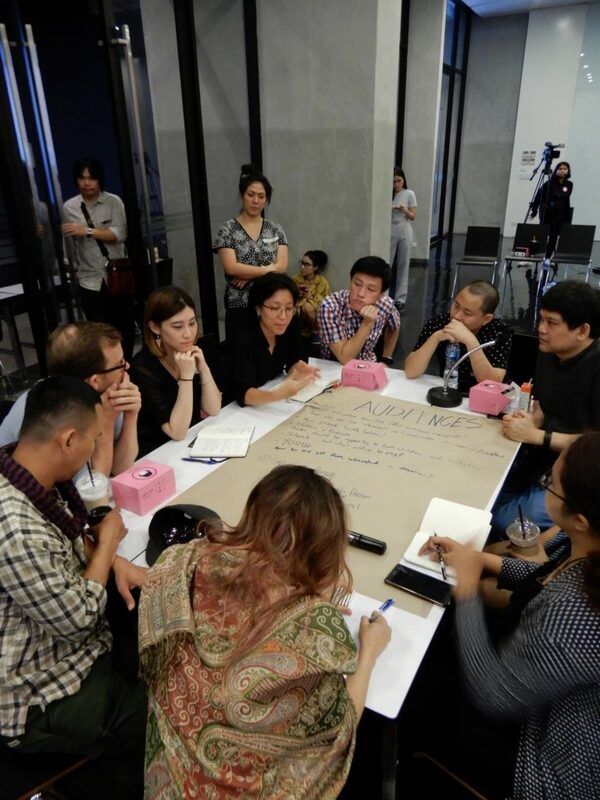 As a way to delve deeper into critical discourse, the second day focused on three key areas- people, place, content- and invited practitioners from all over the world to join in the conversation. Participants actively took turns to share some of the concerns and challenges of TYA practices in relation to the changing landscape of childhood. In doing so, several key themes such as ‘theatre for social change’ and ‘practices in TYA’ emerged, injecting new dynamics and hope into the future of TYA. 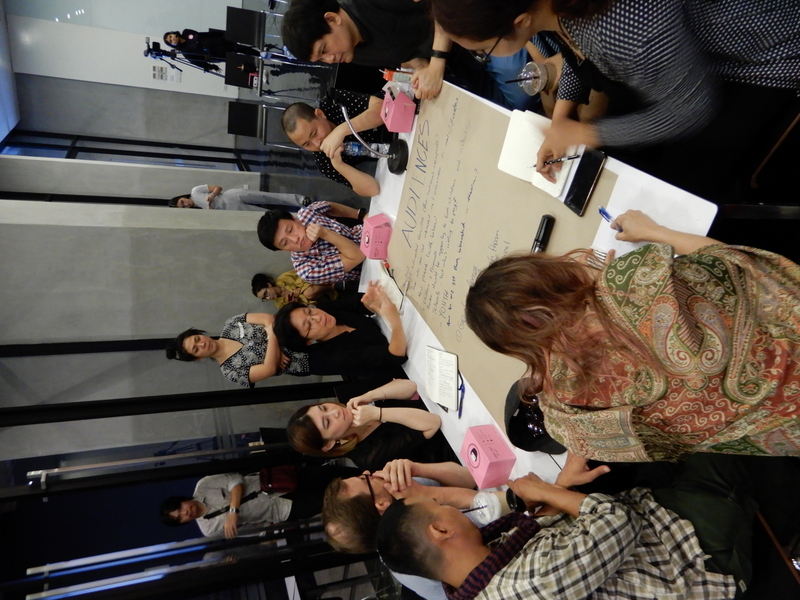 The conversation will continue in the next Asian TYA Network meeting at ricca ricca *festa this July.